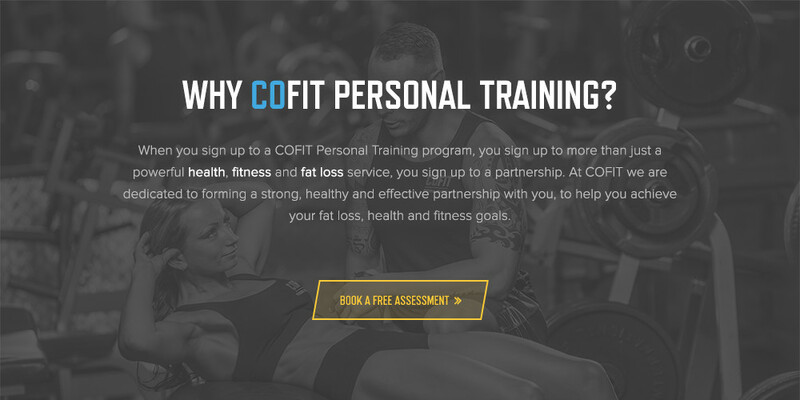 Our face to face personal training service is the fastest way to achieving your goals. We are dedicated to not just training you, but teaching you how to train yourself. You will get detailed instruction during your time in the gym that will help you to get the absolute most out of each workout. Combine this with highly personalised nutrition and lifestyle support and you have the most comprehensive health and fitness package available. Want to find out more? Then book in for a Free No Obligation Consultation.